The City of Union will host the annual Easter Egg Hunt event on Saturday, April 20, 2019. This year’s event will be held at the Union Presbyterian Church, 10259 US 42 Hwy, Union, from 8:30 a.m. to 10:30 a.m. The event is free, and open to the public. The event will begin at 8:30 a.m. with registration, followed by the 6 to 13-year old egg hunt at 9 a.m. and the 2 to 5-year old egg hunt following the older group at approximately 9:30 a.m. 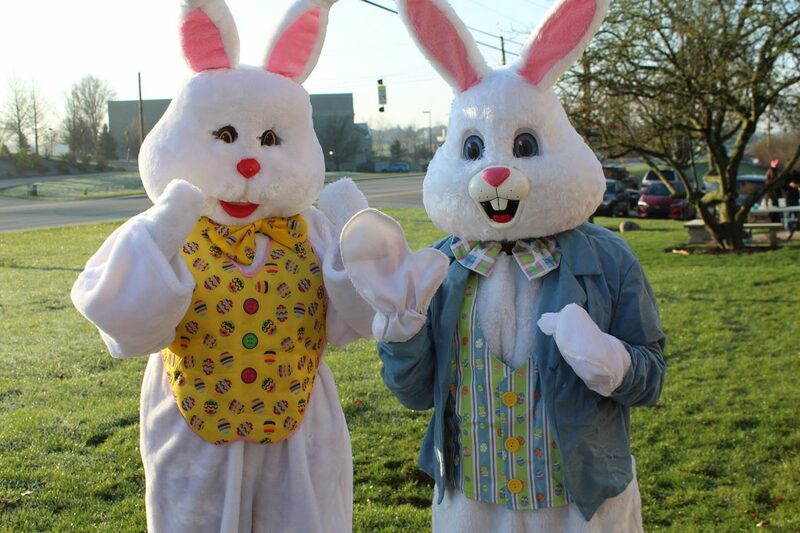 The hunt has become an annual tradition in the City of Union, where children can come to have their photos taken with the Easter Bunny while enjoying donuts and juice. For adults, there will also be hot coffee available. Tickets are not required, but the city does request an RSVP at http://www.eventbrite.com/e/city-of-union-easter-egg-hunt-tickets-56501103321?aff=eac2 to help with an anticipated crowd count. There is also no charge for photos with the Easter Bunny, but attendees should provide their own cameras for photography. There will also be a crafts area for children, a face painter, balloon artist and other special activities. The city will also hold a drawing for door prizes among all attendees.